We Love Soaps: People Magazine's 'The Bold and the Beautiful: Three Decades of Love, Lust & Drama!' on Sale Now! 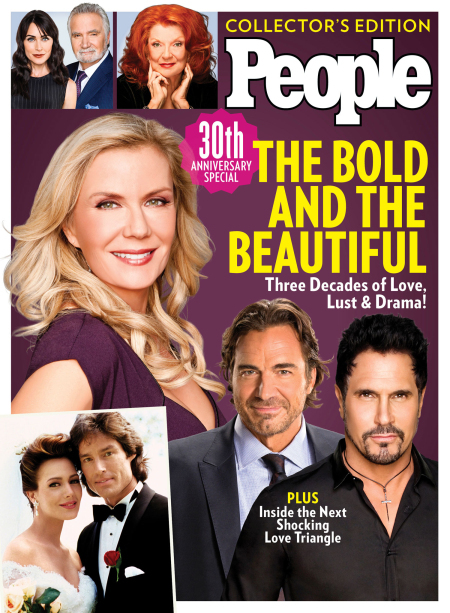 People Magazine's 'The Bold and the Beautiful: Three Decades of Love, Lust & Drama!' on Sale Now! The Bold and the Beautiful, the world’s most-watched soap opera, turns 30 this month, and People is helping Forrester fans celebrate with a a family album of shocking plot twists, runway catfights and lots and lots and lots of weddings. The 96-page special collector's edition issue The Bold and the Beautiful: Three Decades of Love, Lust & Drama! features behind-the-scenes photos, scenic destination shoots and interviews with cast members including series-long veterans Kelly Katherine Lang and John McCook. 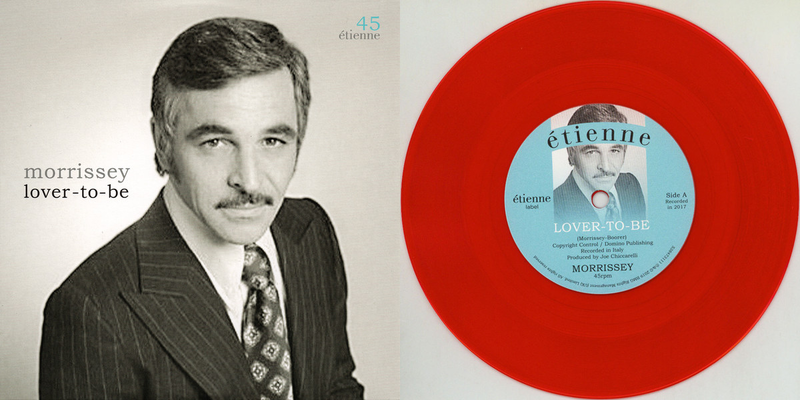 The Bold and the Beautiful: Three Decades of Love, Lust & Drama! is on sale now.